Dimitrios (ATHENS, Greece) on 14 January 2016 in Food & Cuisine. I like an eggplant ! le repas se prépare...miam !! Oh wow! 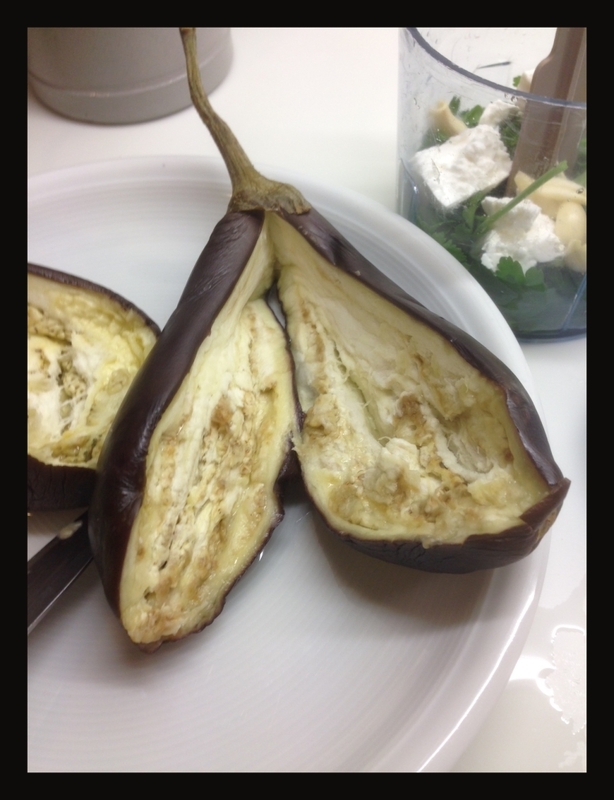 I LOVE eggplant too! Ate it today over here in Thailand. Thanks for the recipe D. What a great idea! Wonderful capture. Thanks for the presentation. wow ! we make something very very similar.Only, we add onions and tomatoes too !! Superbe aubergine tout ouverte quelle vue.